Bernard Magrez's Chateau Fombrauge enjoys a privileged location, beautifully situated on the first line of the hills of Saint-Emilion overlooking the Dordogne Valley. 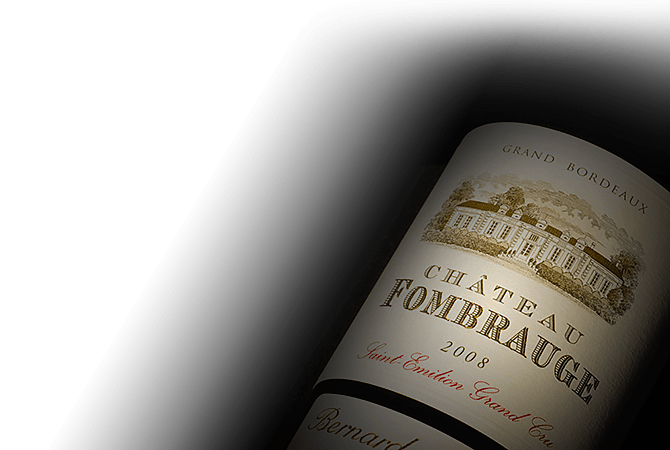 The estate's history dates to the sixteenth century and at a time when agricultural activity through the farms of the region was mostly grains, Fombrauge played a pioneering role in the history of the great wines of Saint-Emilion. When Bernard Magrez purchased the Chateau in 1999 he gave new life to the estate, investing in its renovation. His dedication and passion came to fruition as the estate officially became Saint-Emilion Grand Cru in 2012.